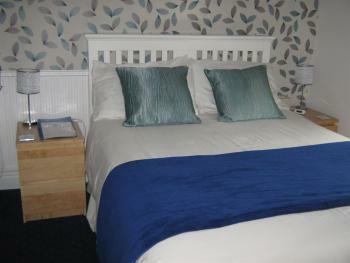 A cosy and comfortable room decorated in blue and white with en-euite shower room. 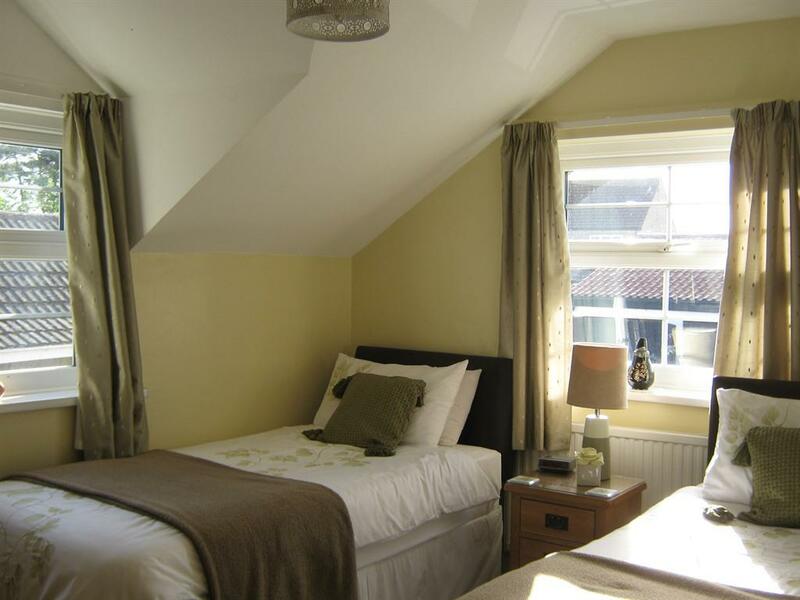 Situated at the side of our property away from the main street, this room has a comfotable double bed, flat screen TV and tea and coffee making faclilites. 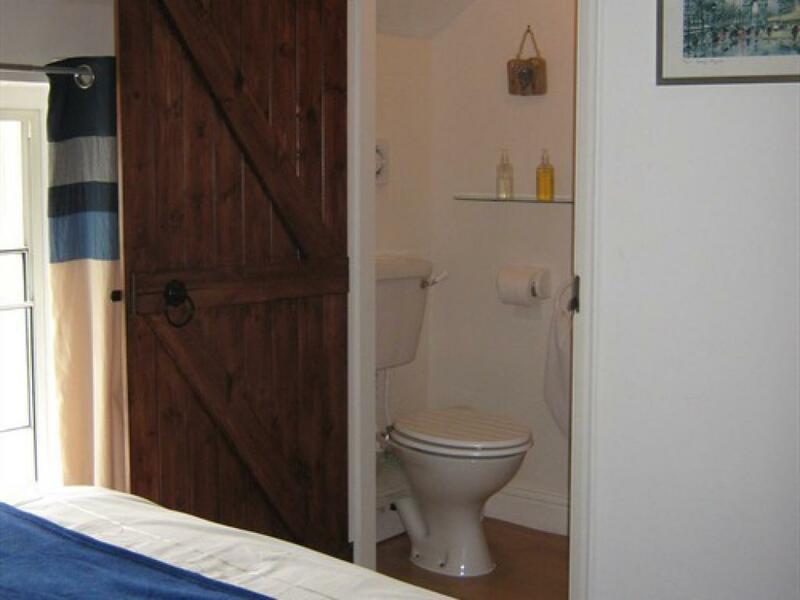 Wifi is available in this room. 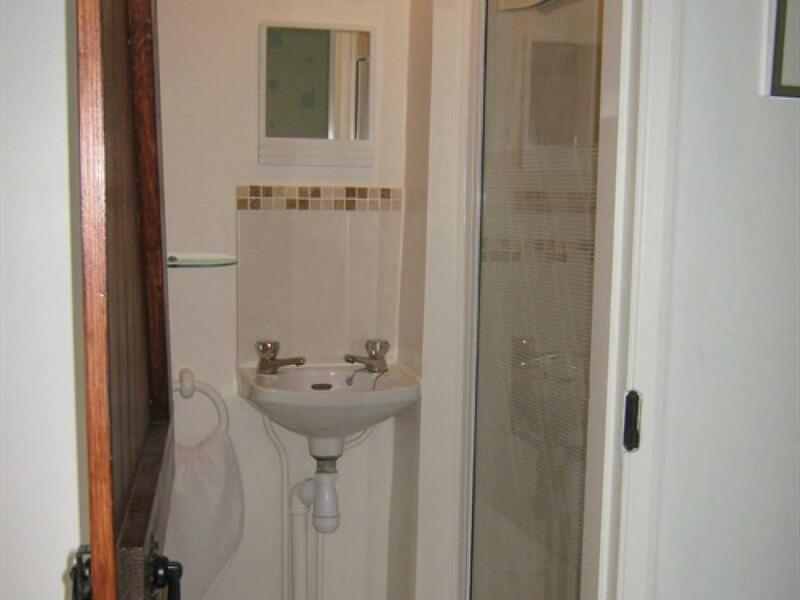 A pleasant and sunny room situated at the rear of the property, and is nice and quiet away from the main street. 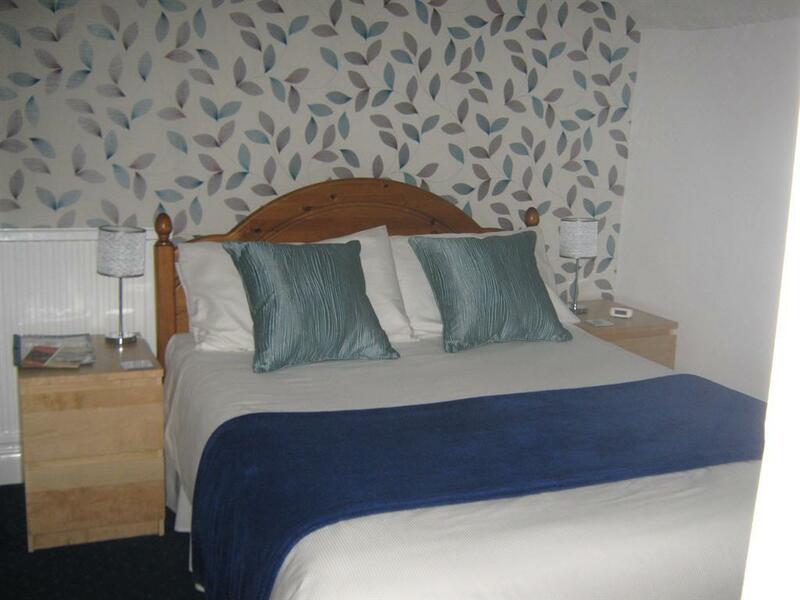 This room has comfortable twin beds,flat screen TV and tea and coffee making facilities.The modern en-suite has both bath and shower facilities, the shower being over the bath in this room. 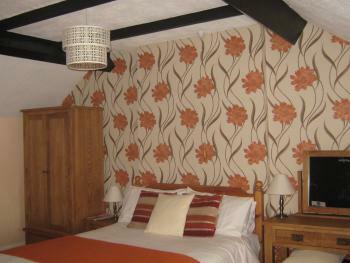 Limited wifi is available in this room due to the thickness of our Farmhouse walls. 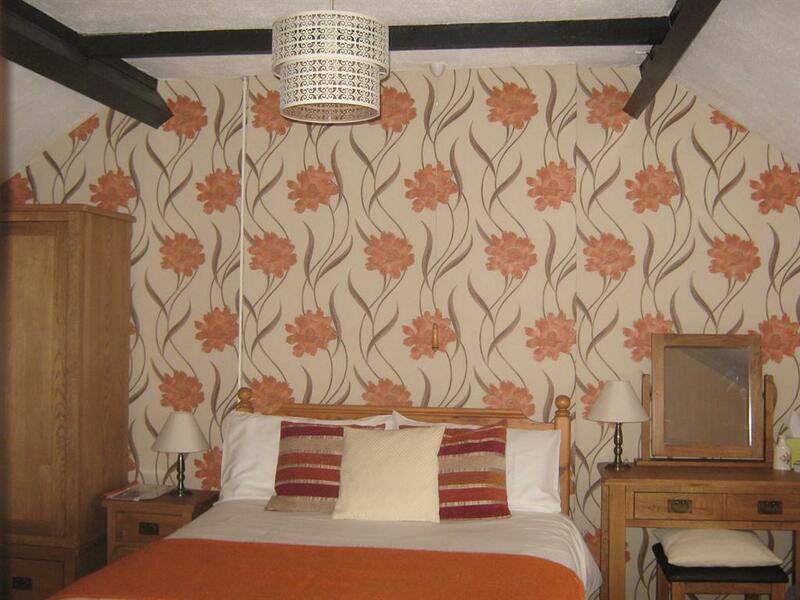 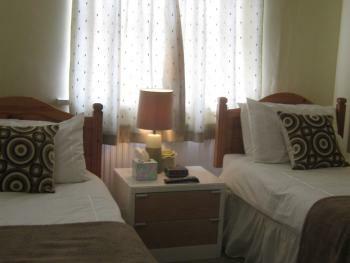 Please note our family room is a large double room which can accomodate an additional single bed for up to 3 people, ei. 2 Adults and 1 child up to the age of 16yrs or 2 adults accompanied by 2 small children ( under the age of 6yrs) with the inclusion of a cot and/or child bed. Due to fire regulations this room is not suitable for 3 Adults. 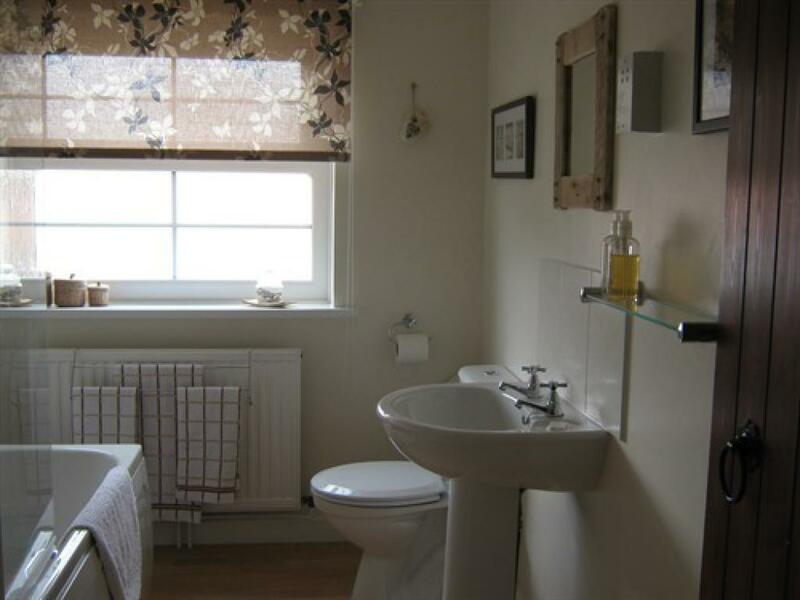 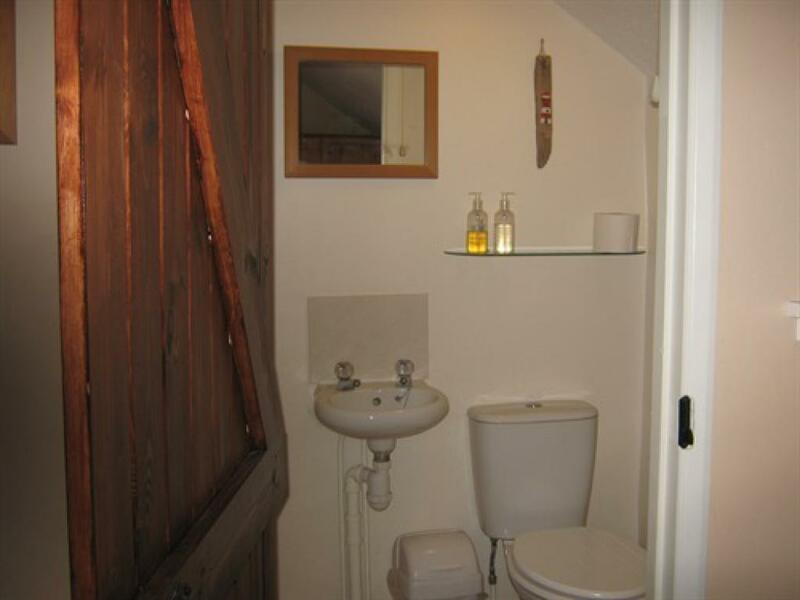 A spacious room at the front of the farmhouse with a modern en-suite shower room. 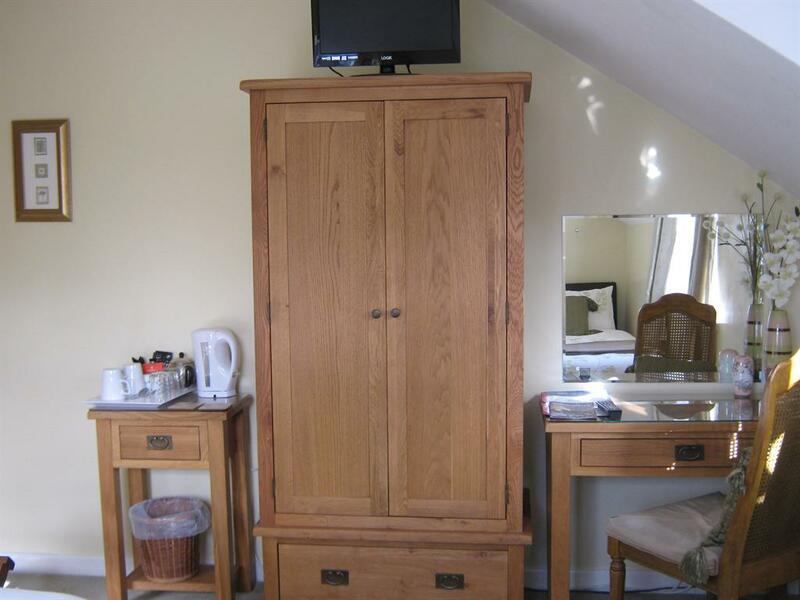 this room has a comfortable double bed,flat screen TV and tea and coffee making facilities. 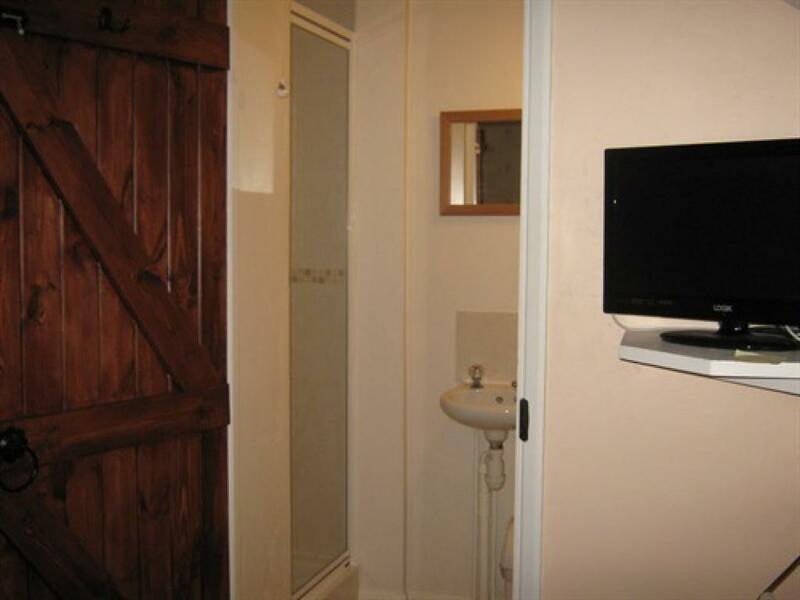 Wifi is also available in this room.